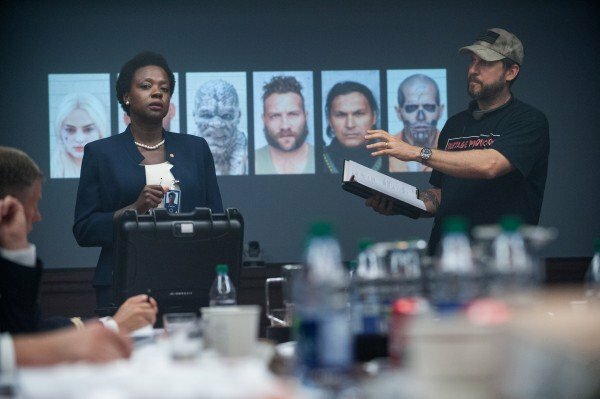 Though the search for a director continues apace, The Hollywood Reporter brings word today that Adam Cozad, screenwriter on the recent Legend of Tarzan reboot, has officially entered talks to pen Suicide Squad 2 for Warner Bros. 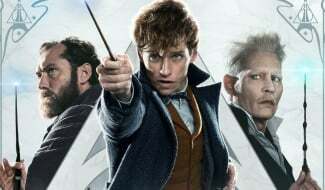 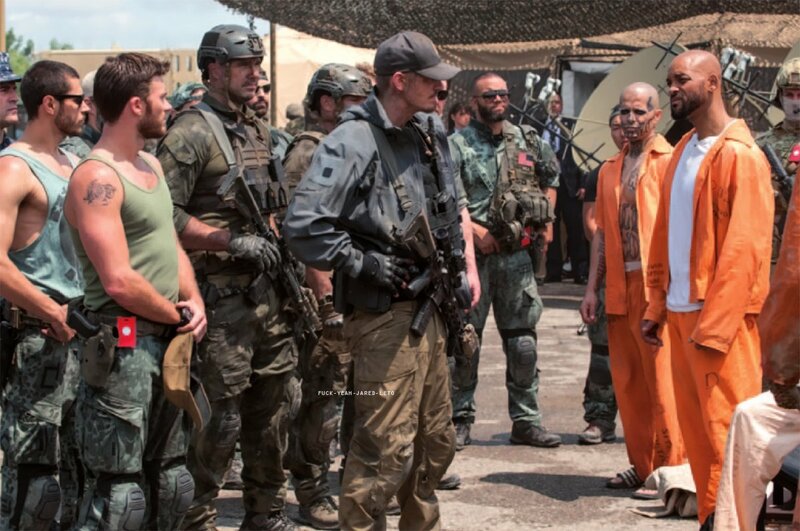 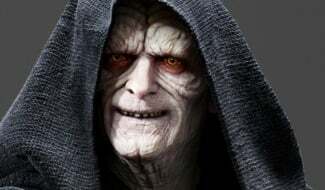 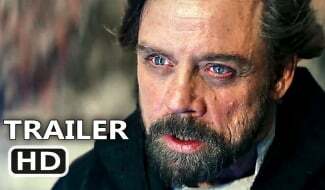 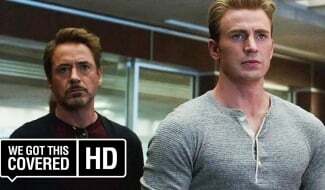 The anti-hero sequel, which has been labeled a straight-up priority for the studio after David Ayer’s divisive original stormed to $745 million worldwide, sparked into life exactly one month ago, when Hacksaw Ridge helmer Mel Gibson rose to the tip-top of Warner’s shortlist. 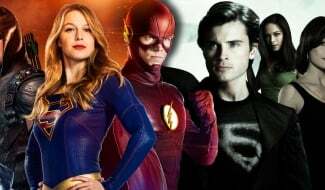 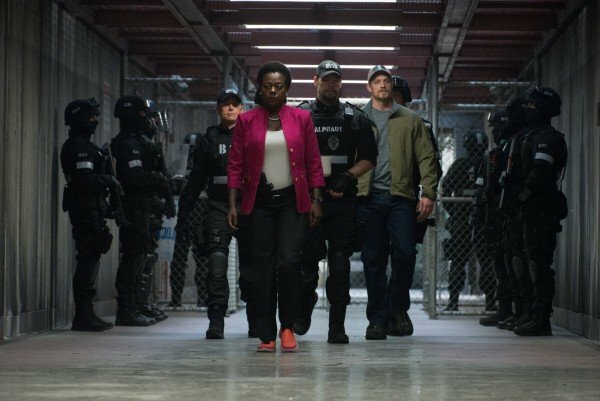 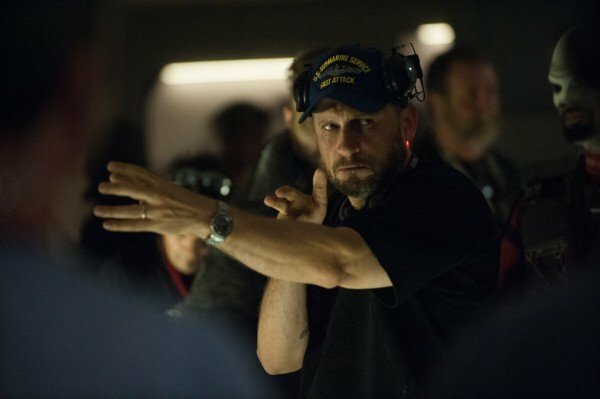 Gibson remains the number-one choice to helm the follow-up, according to sources, though it should be noted that those same reports indicated that Ruben Fleischer (Zombieland), Jonathan Levine (Warm Bodies), and Life director Daniel Espinosa were also in contention for the coveted gig. 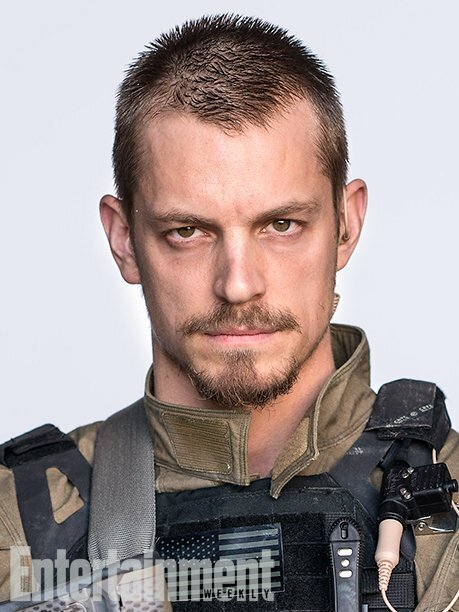 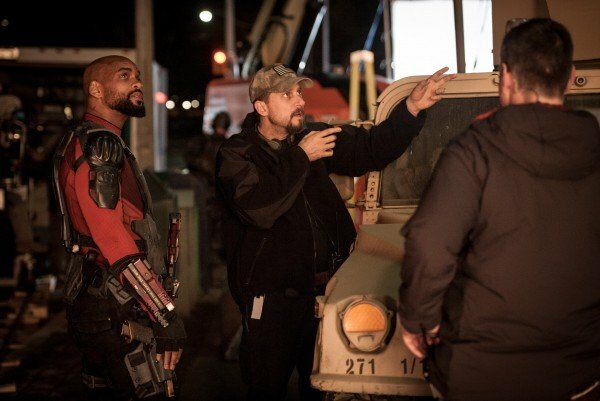 Cozad, meanwhile, has spent much of his writing career in the action-adventure genre, penning treatments for Chris Pine vehicle Jack Ryan: Shadow Recruit, Bloodshot, The Gray Man and Underwater, the Kristen Stewart-fronted thriller that’s beginning to attract serious talent over at 20th Century Fox. 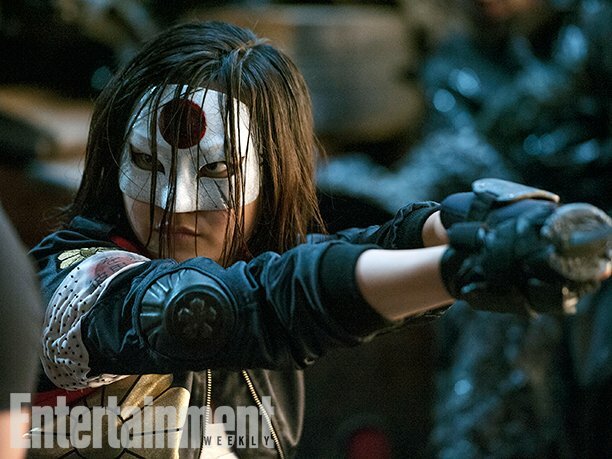 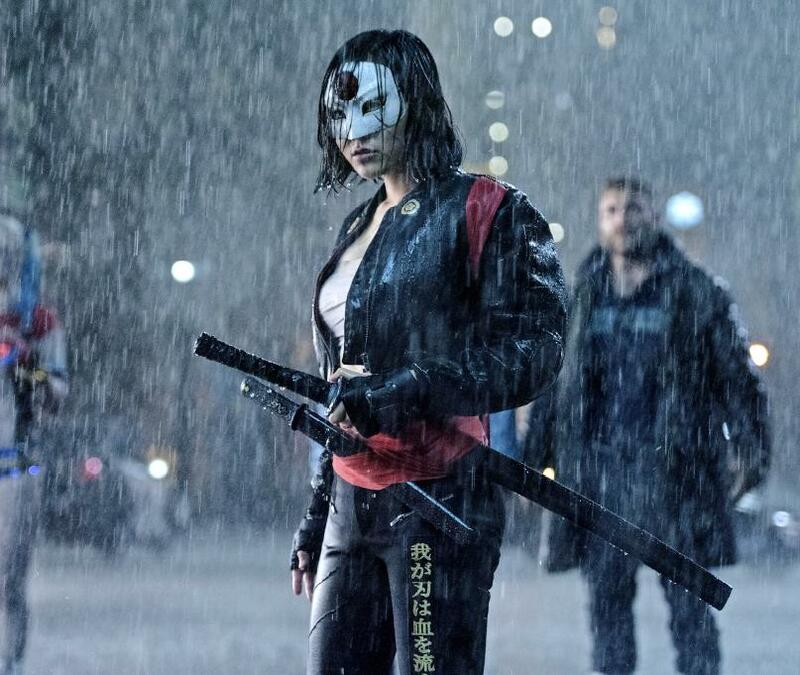 So far, Jessica Henwick (Iron Fist) and T.J. Miller (Deadpool) have signed on to join the Personal Shopper actress. 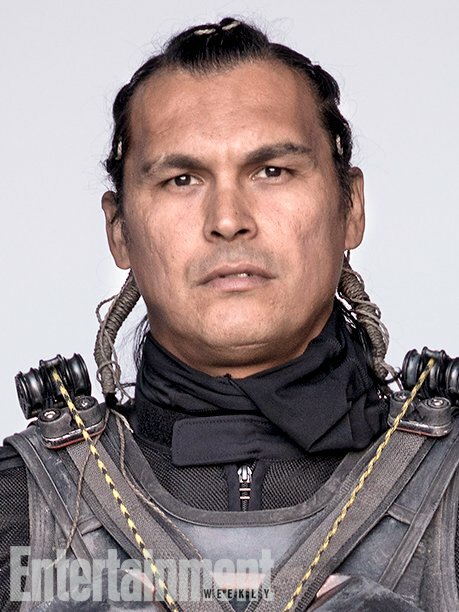 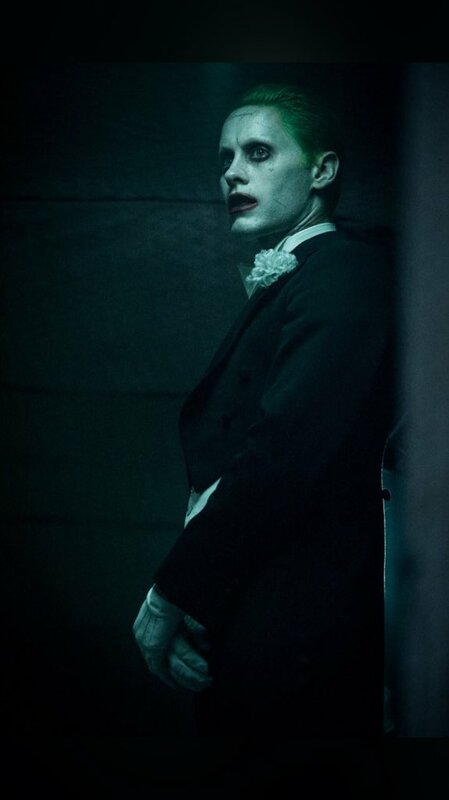 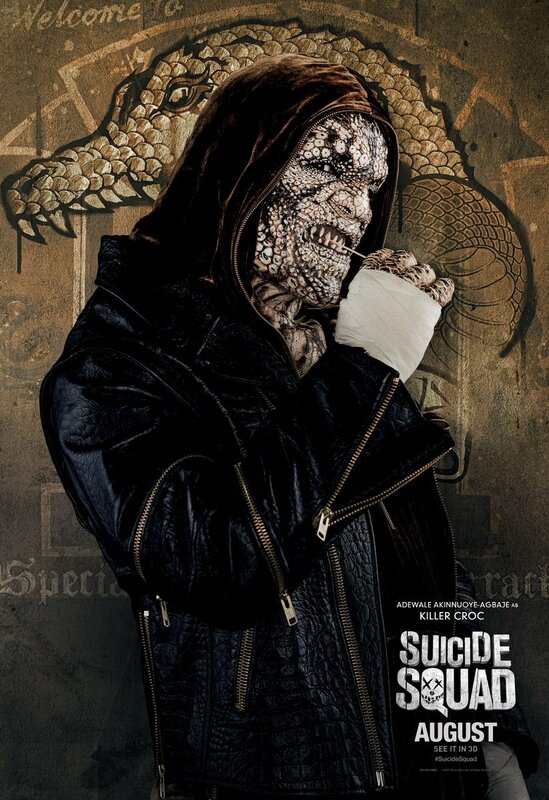 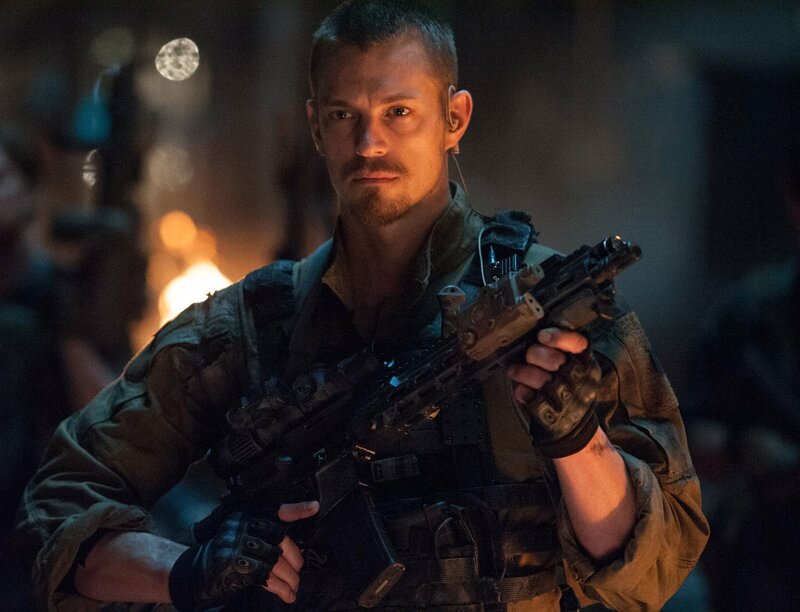 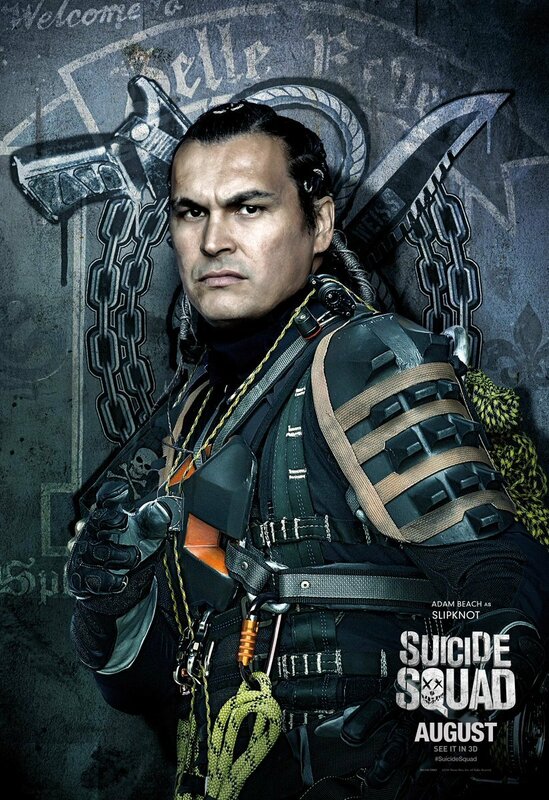 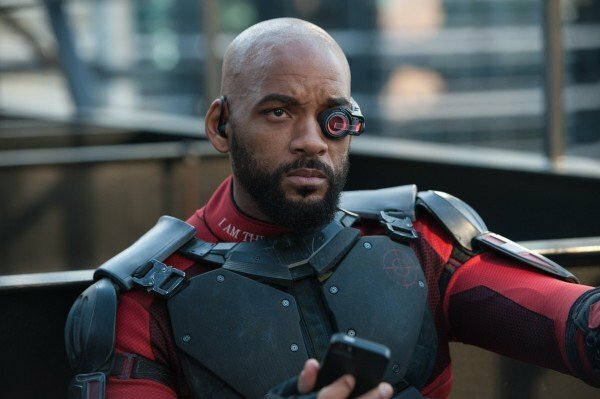 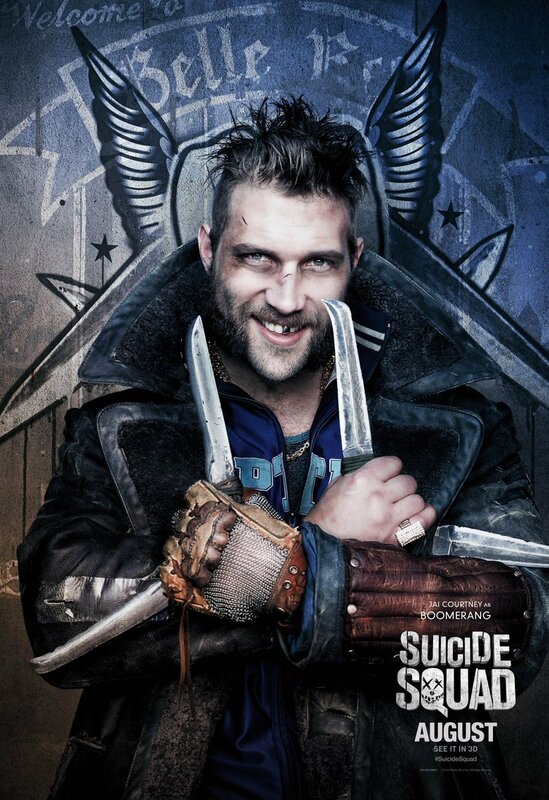 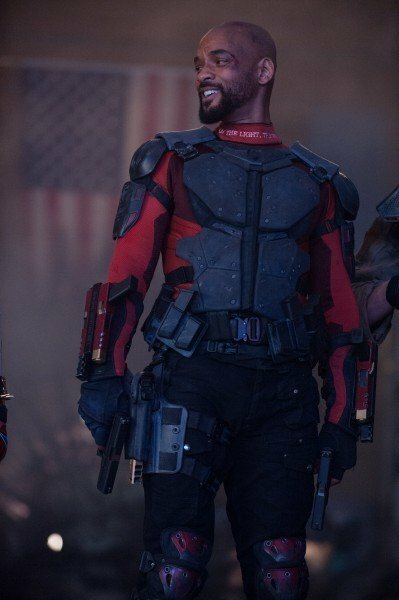 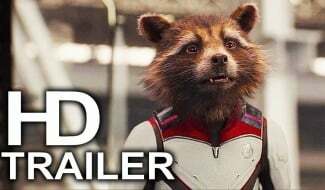 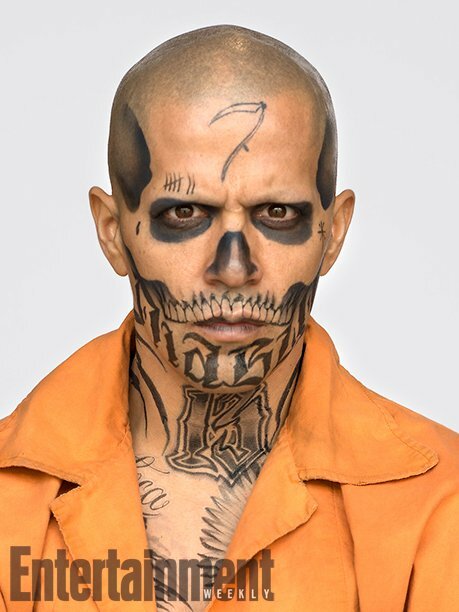 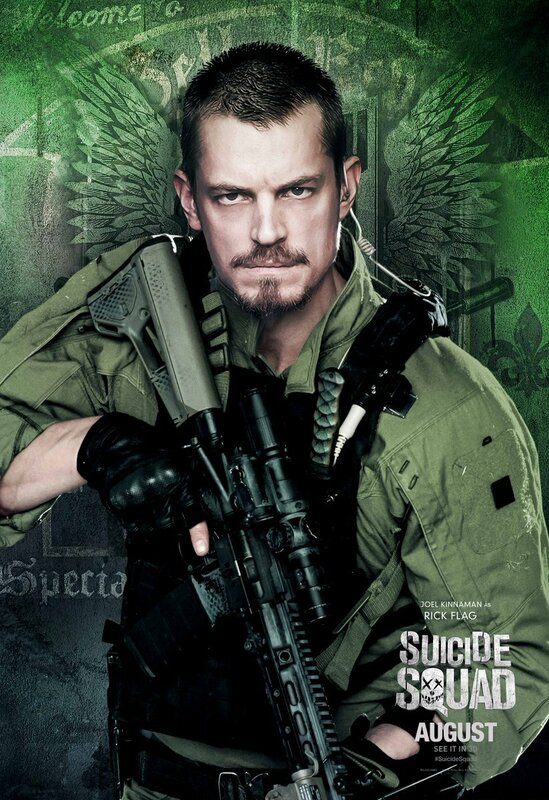 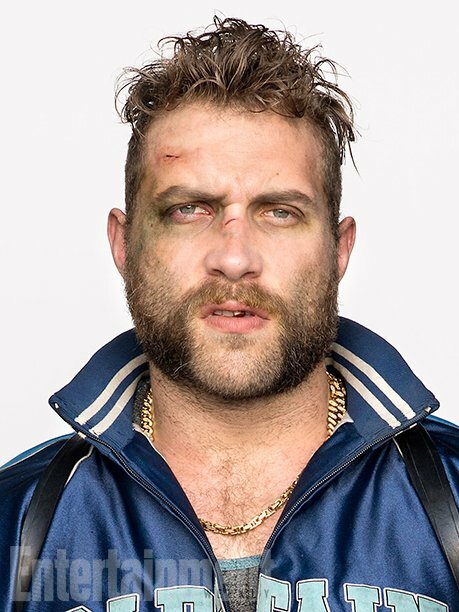 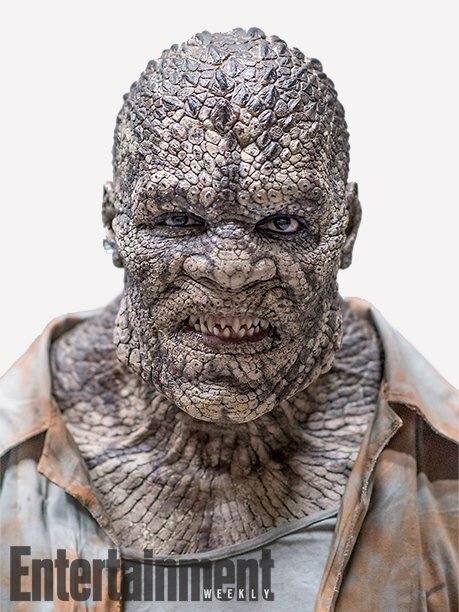 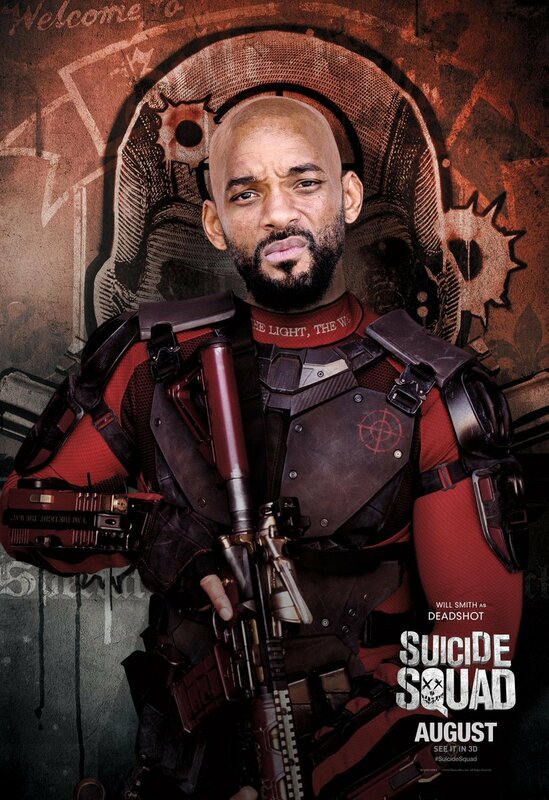 All in all, Cozad is an exciting addition to the fold, and we fully expect Suicide Squad 2 to gain a sense of momentum following his appointment. 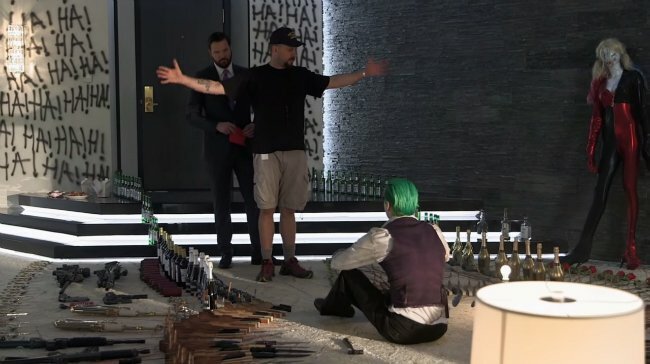 That being said, Warner Bros. will surely express a sense of caution during pre-production to ensure those same production woes (read: multiple cuts, a rushed script) won’t strike again. 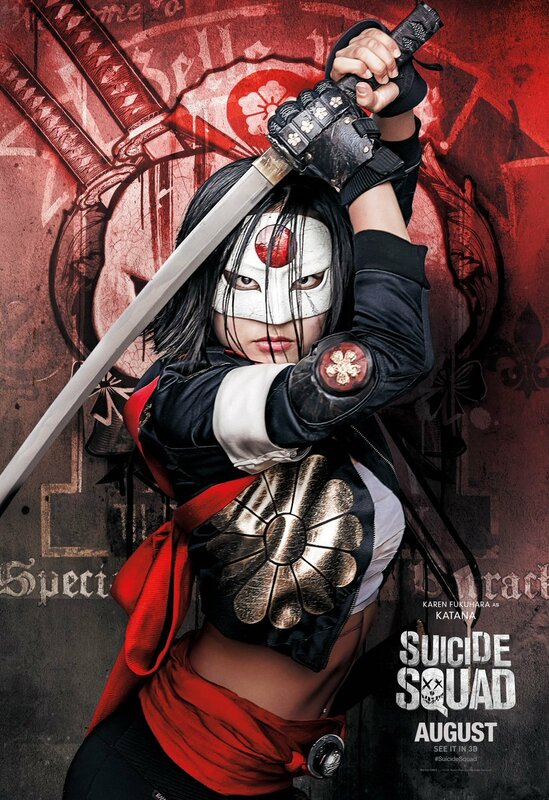 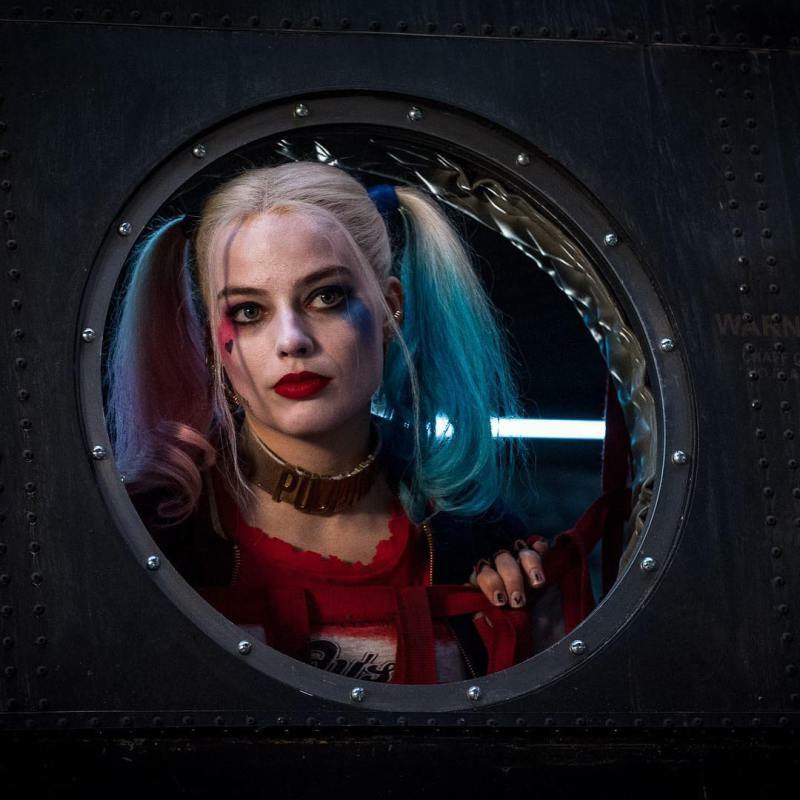 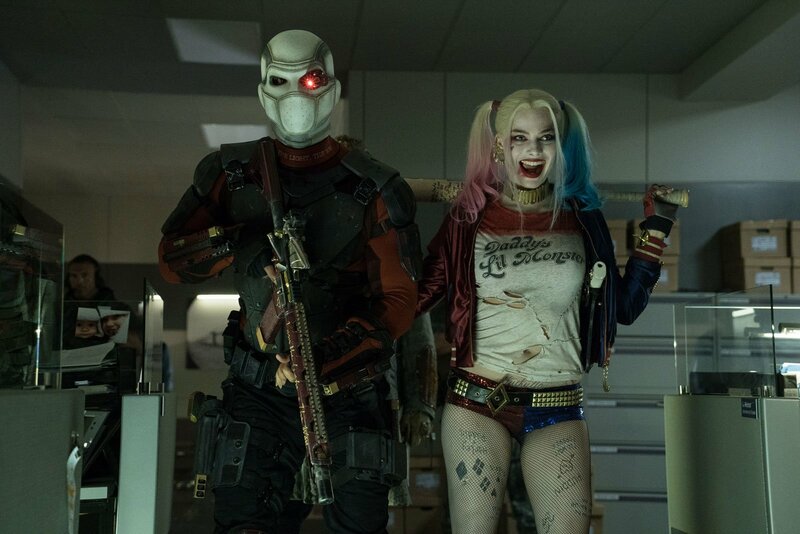 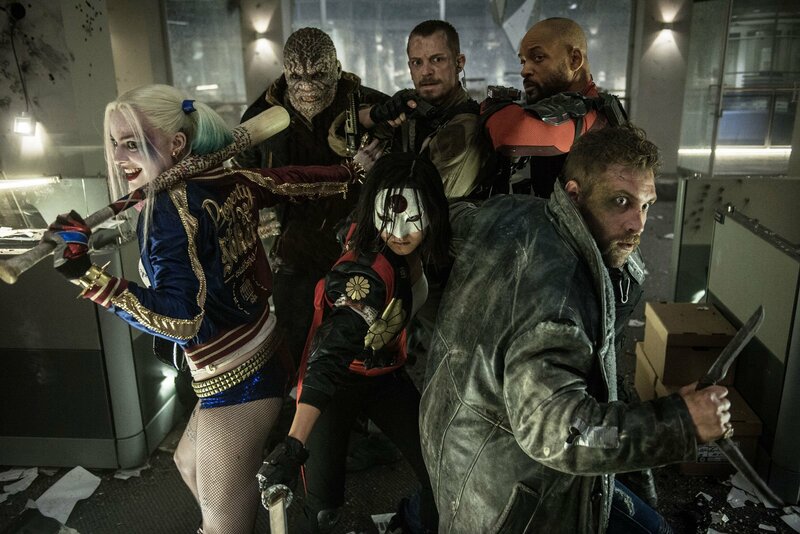 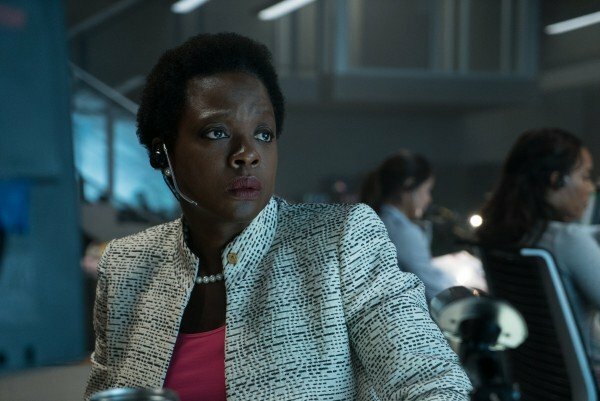 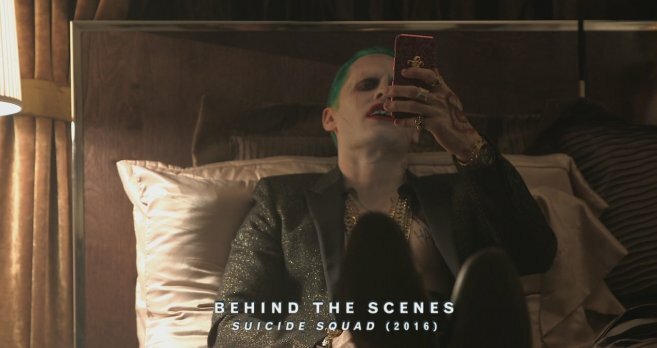 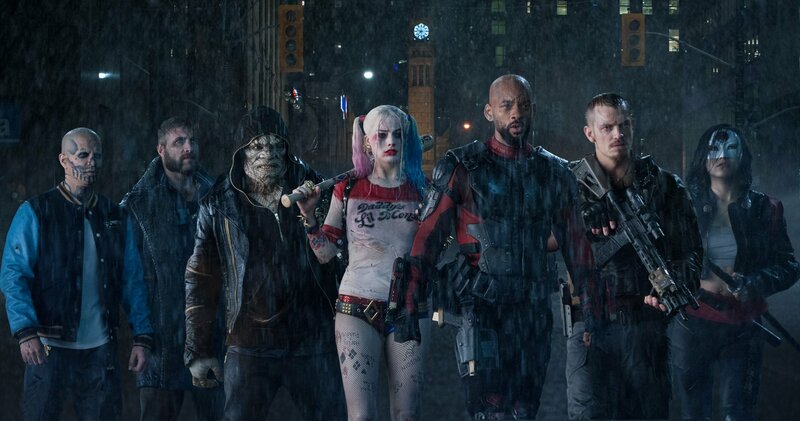 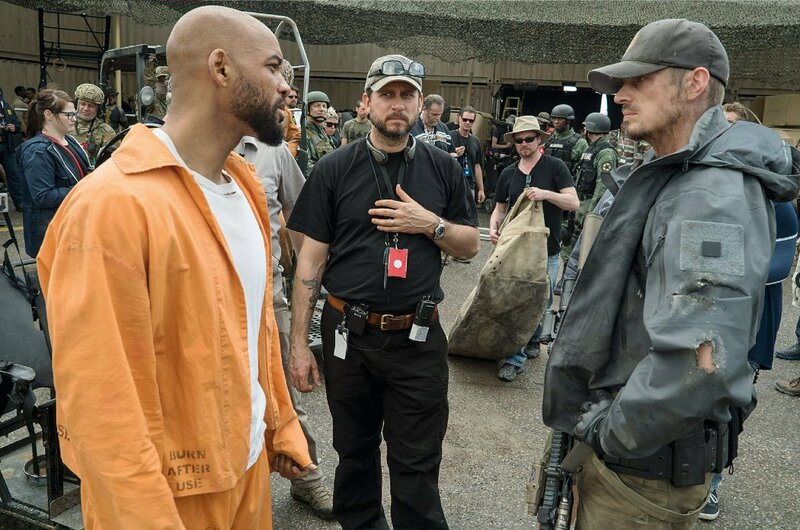 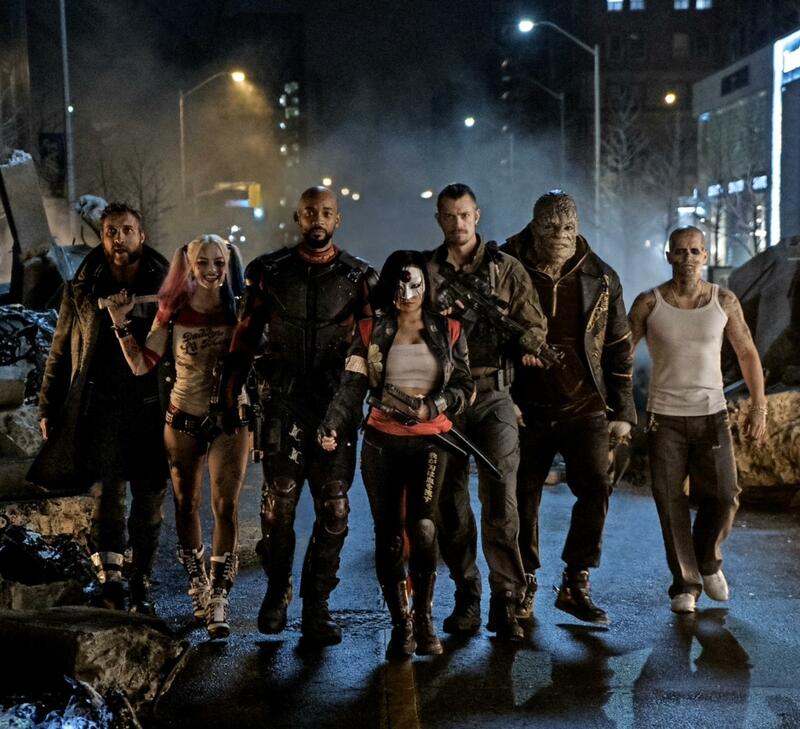 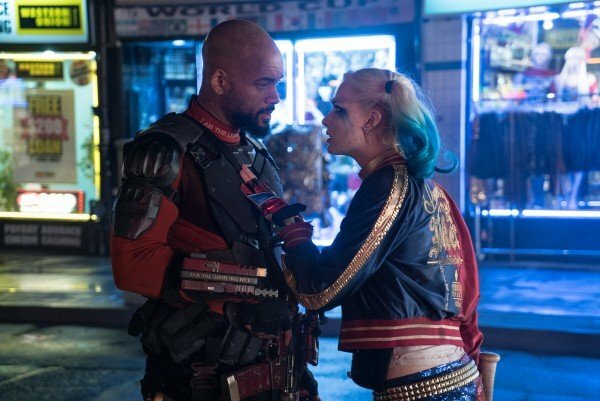 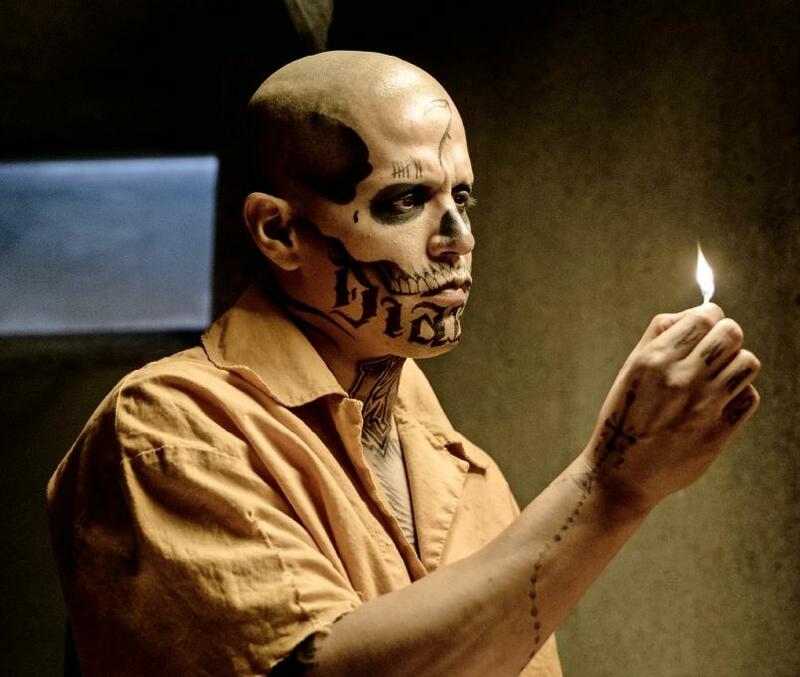 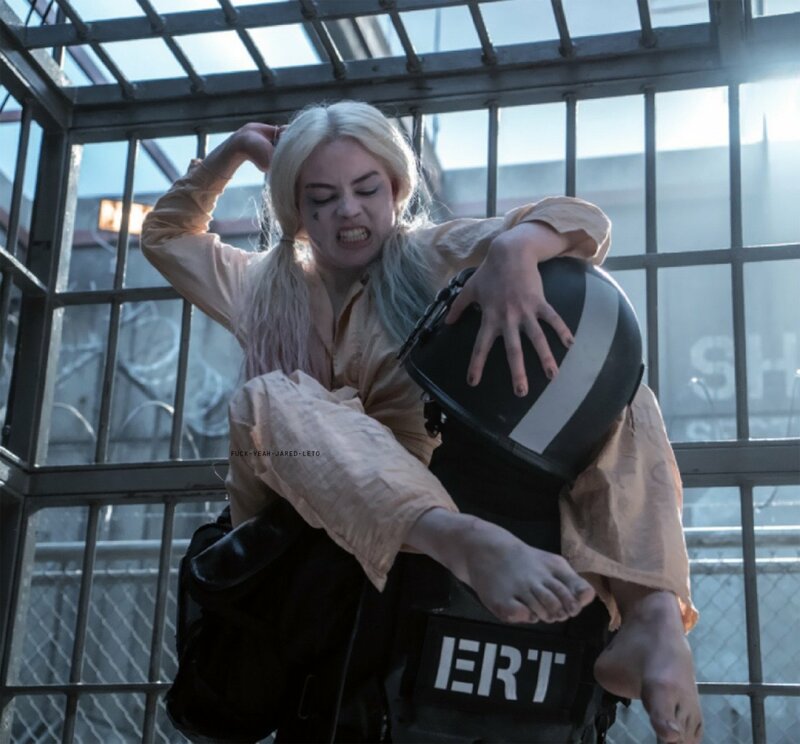 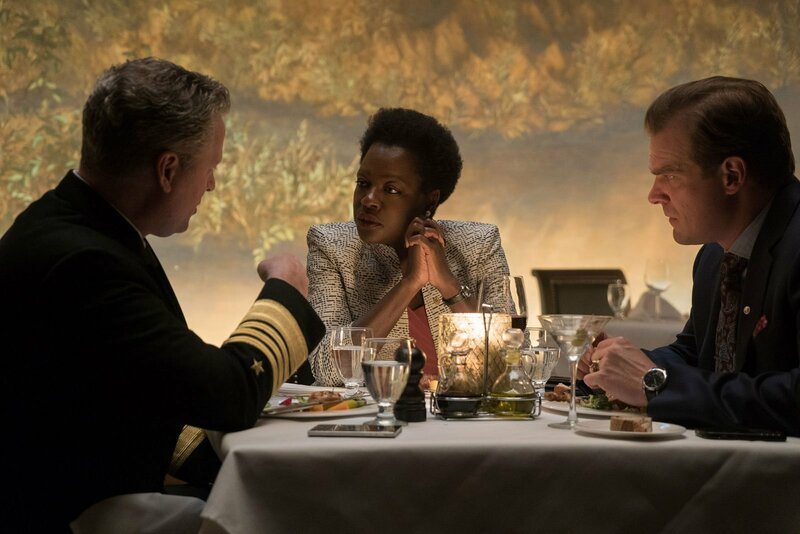 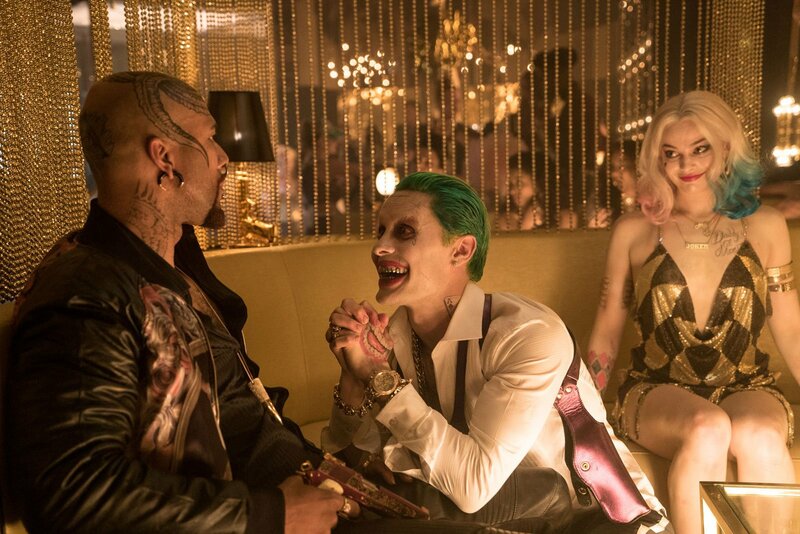 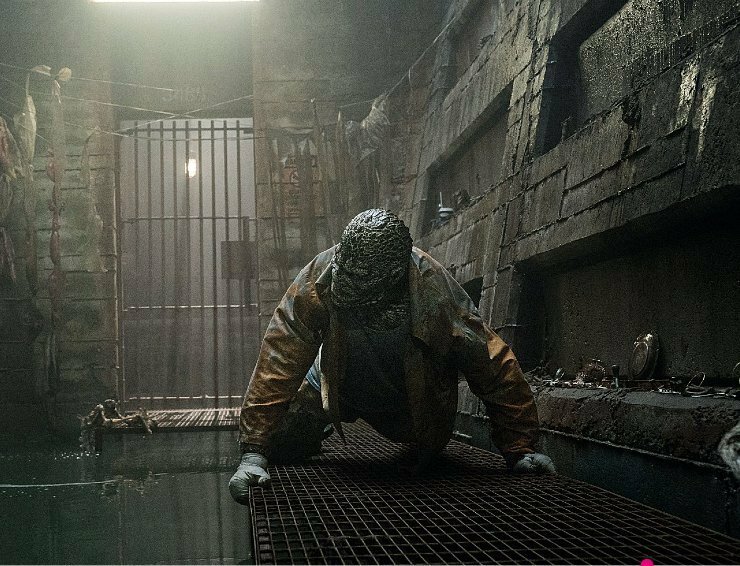 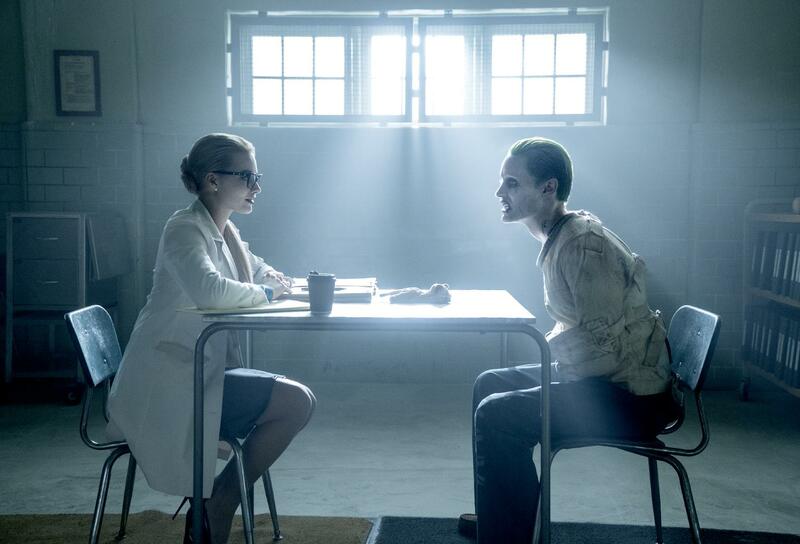 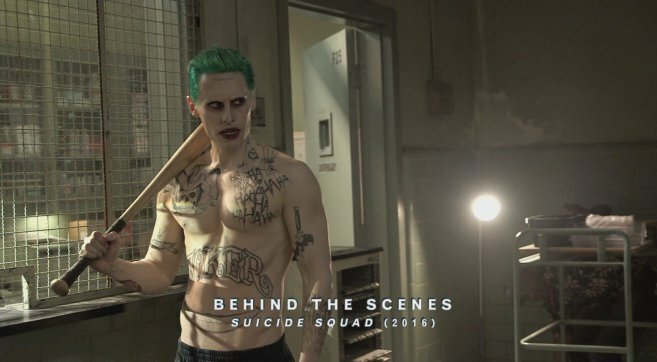 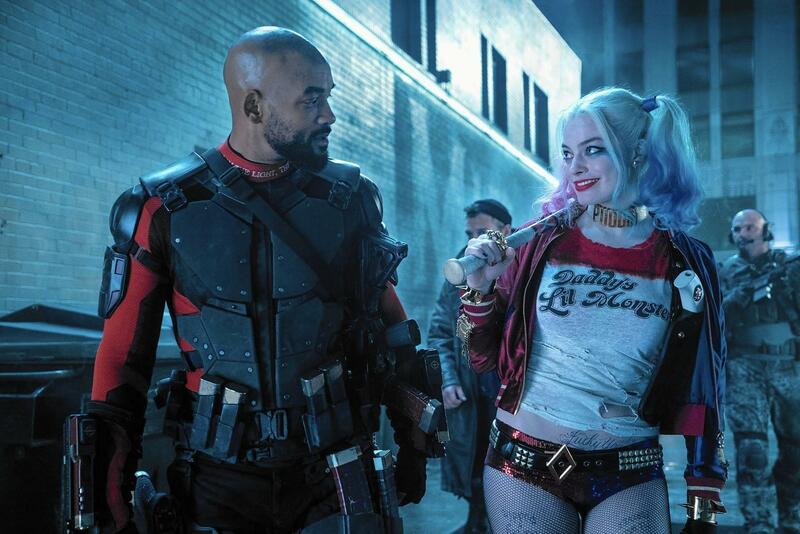 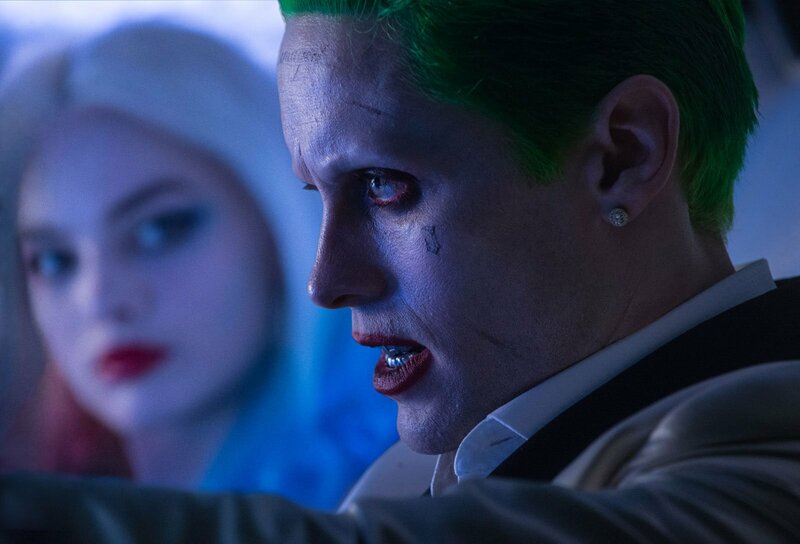 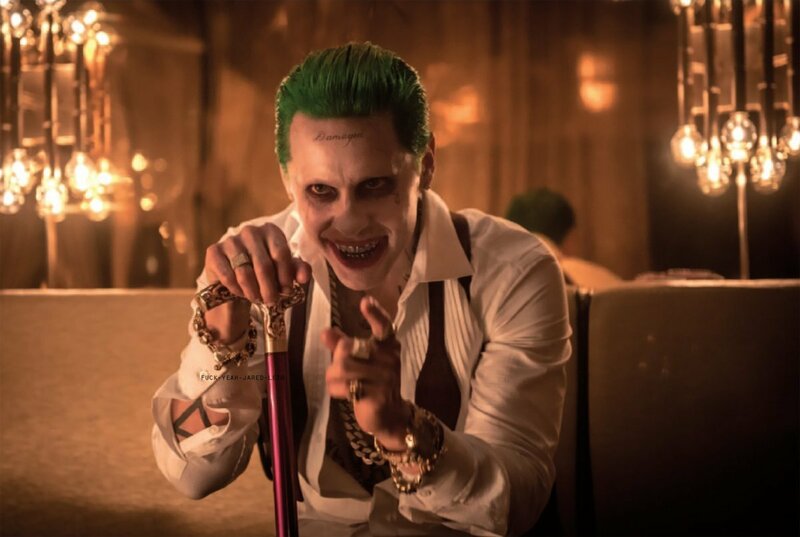 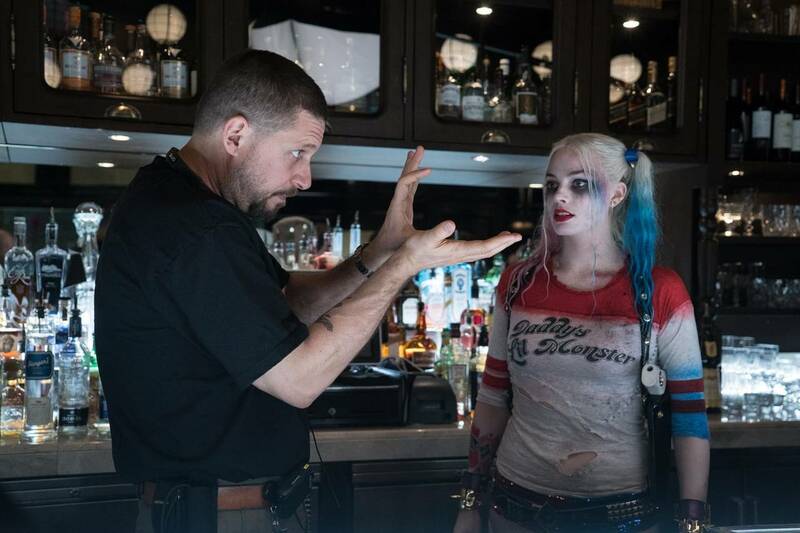 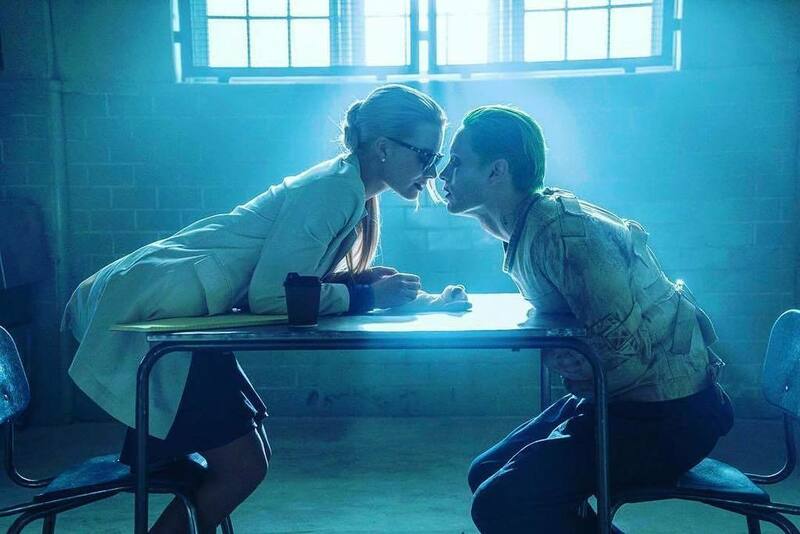 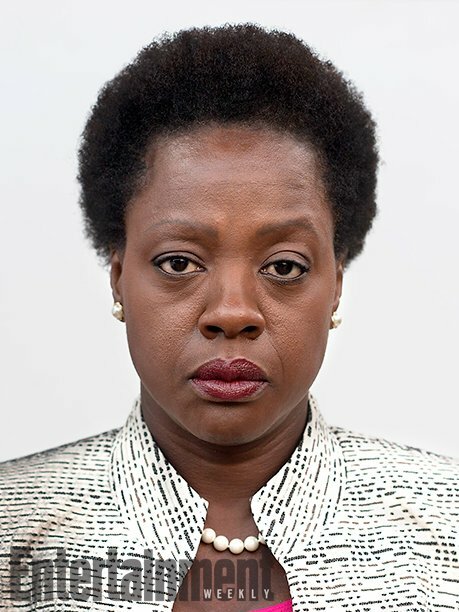 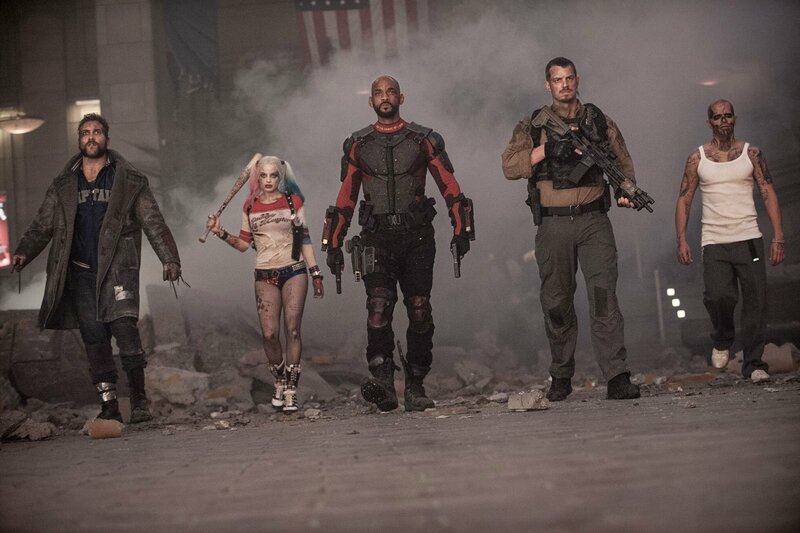 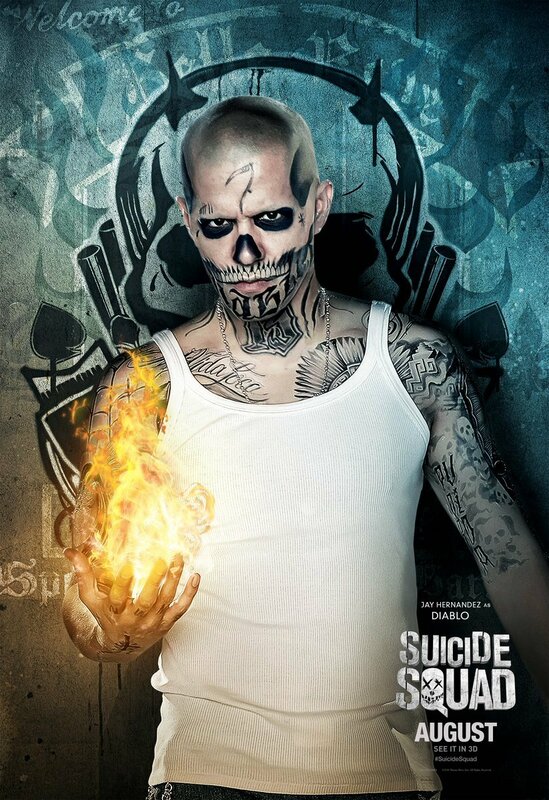 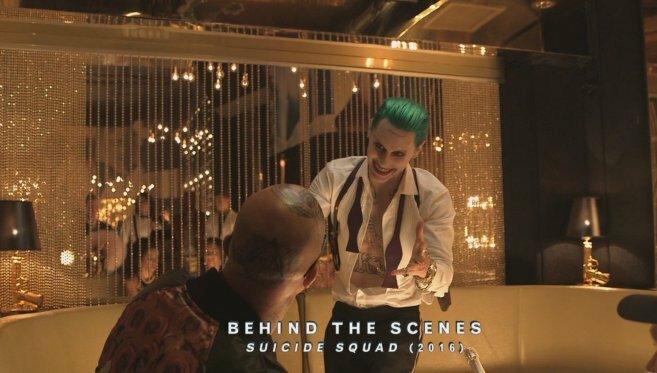 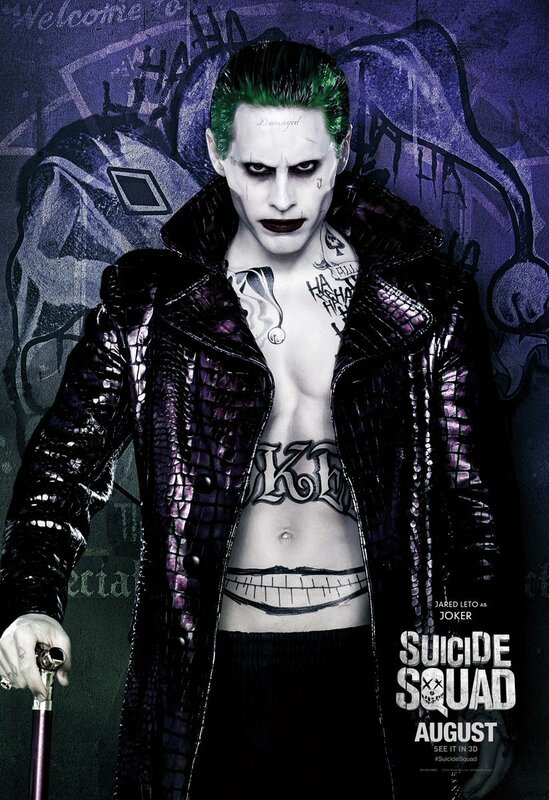 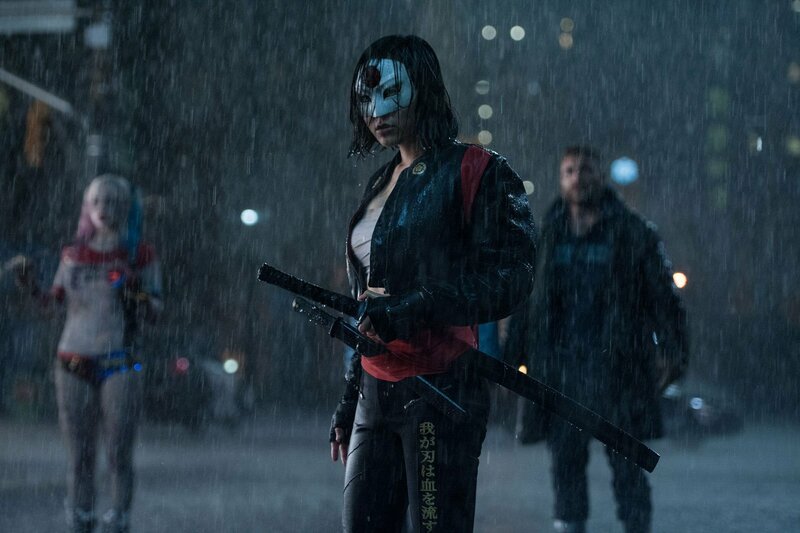 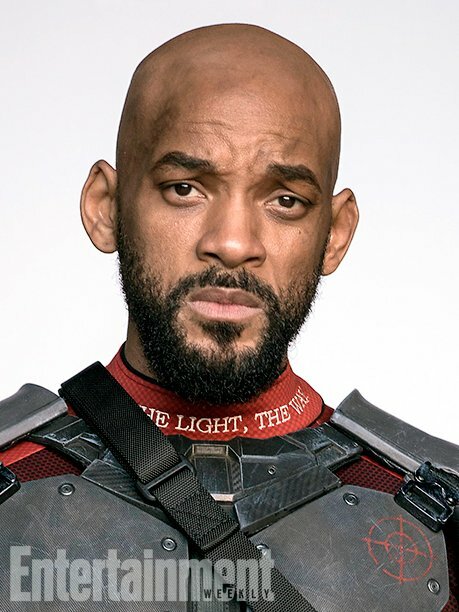 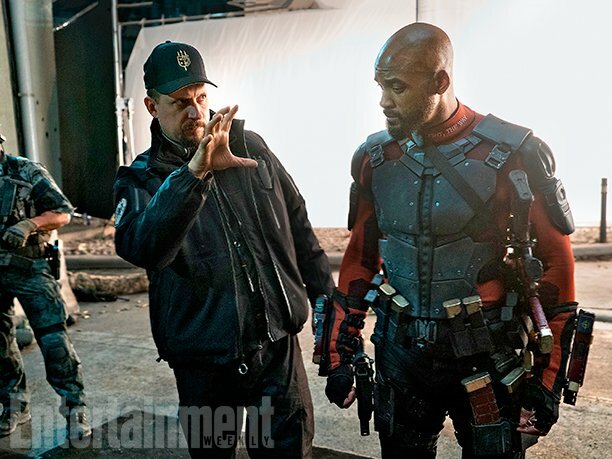 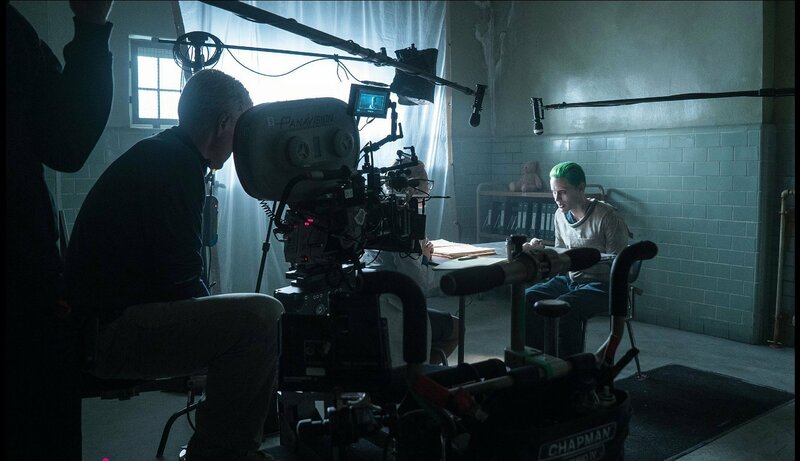 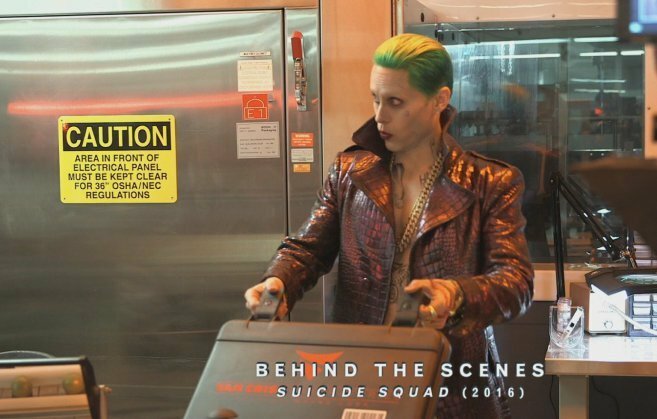 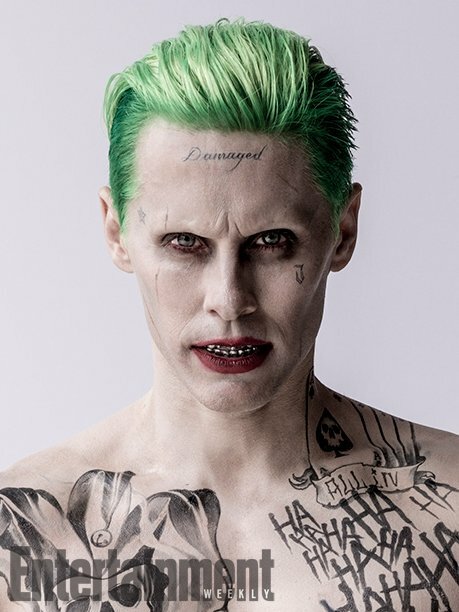 To his credit, David Ayer has since reflected on Suicide Squad as an opportunity squandered – much like the rest of us, then – and pointed the finger of blame to studio meddling. 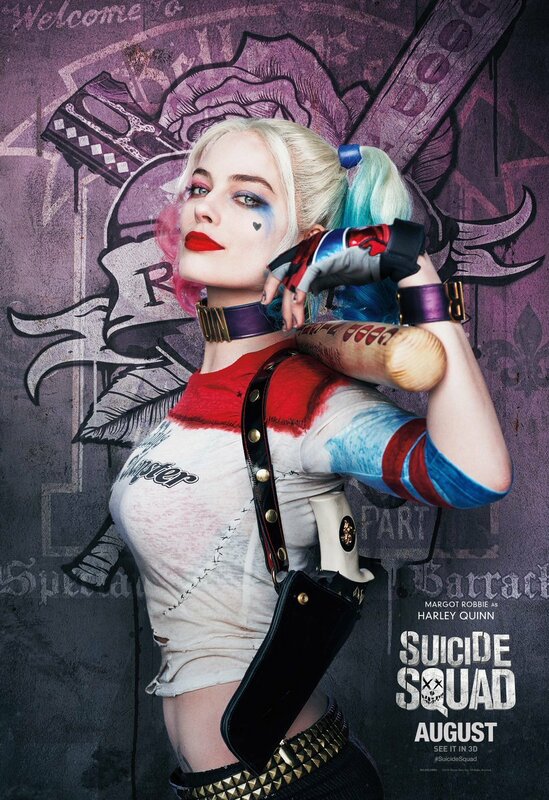 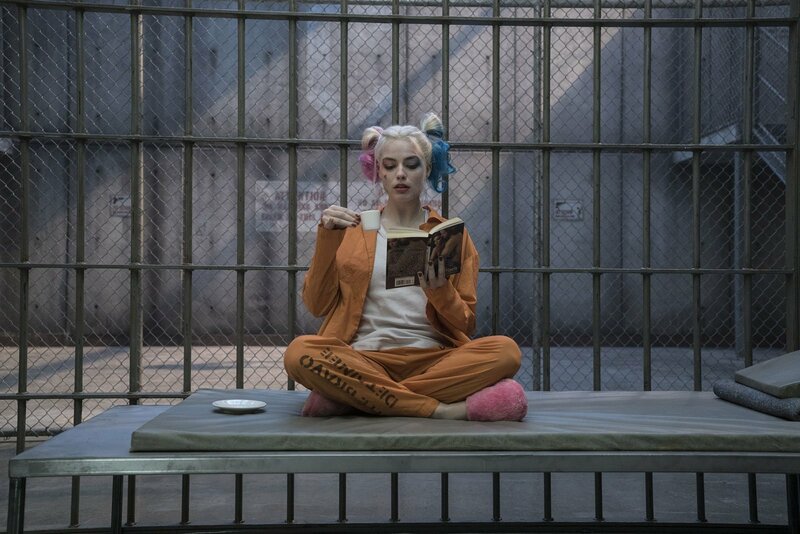 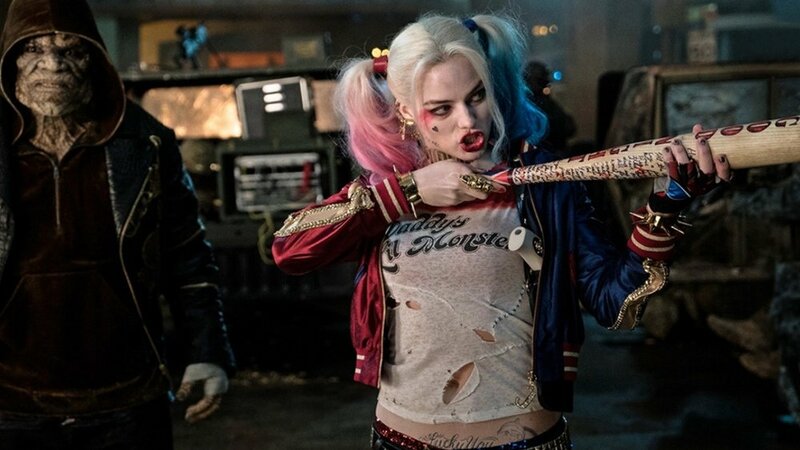 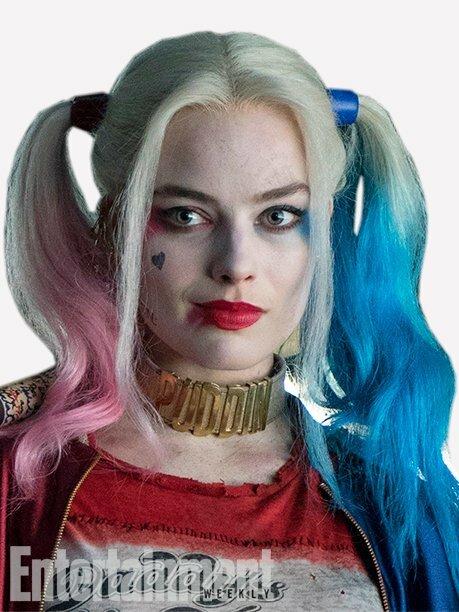 The director has now moved on to female-drive spinoff Gotham City Sirens, which heralds a reunion with Margot Robbie, who not only reprises as Harley Quinn, but is also on board to executive produce the villainous offshoot. 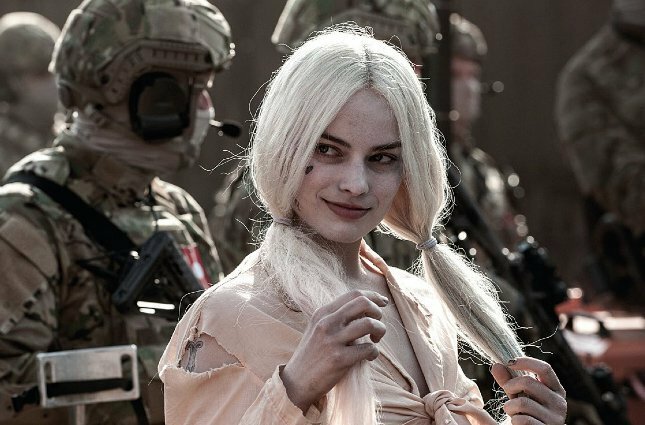 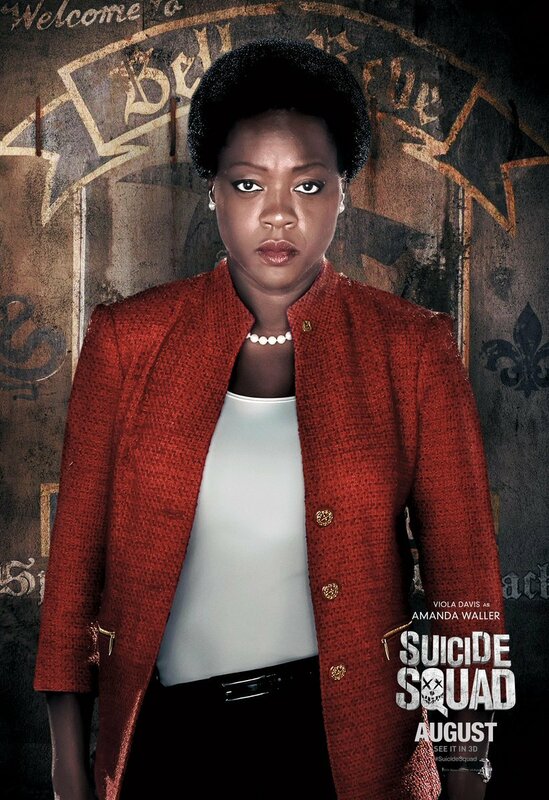 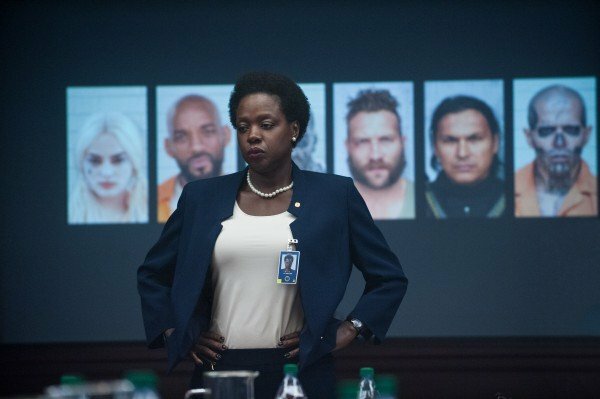 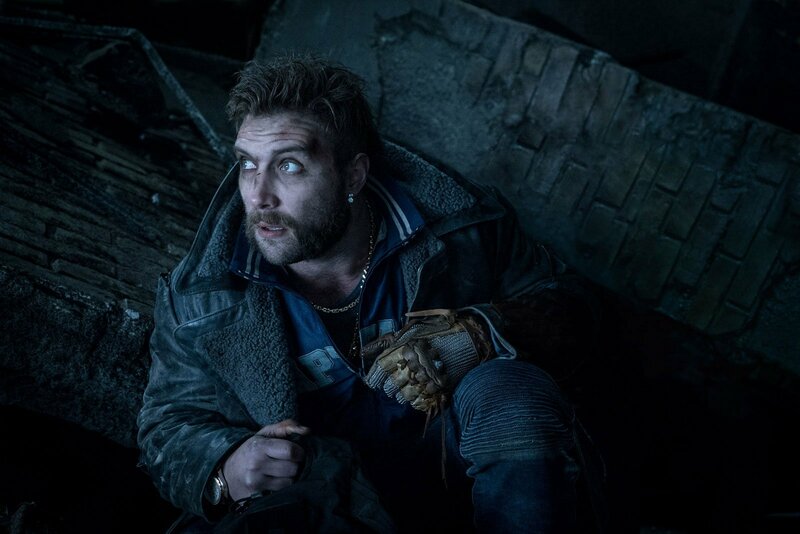 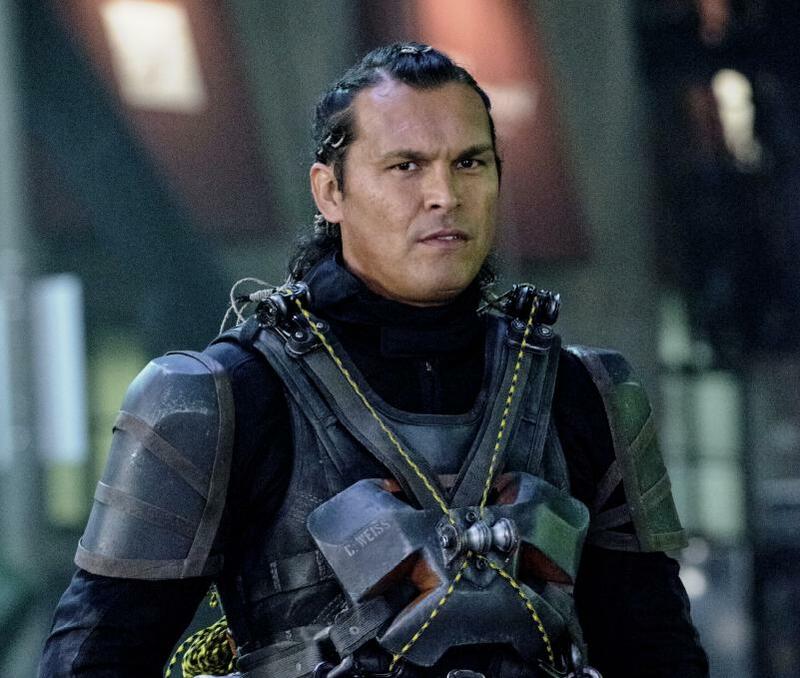 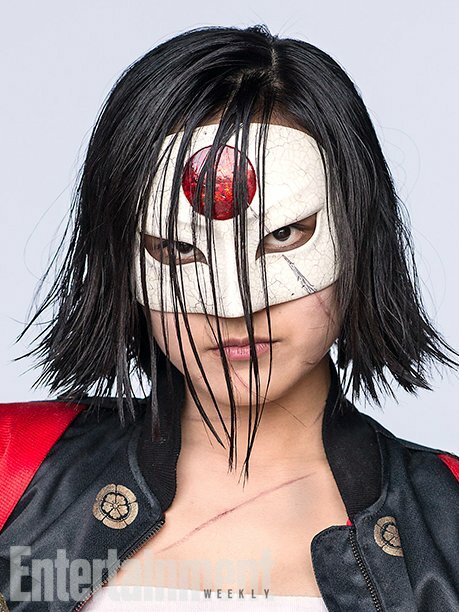 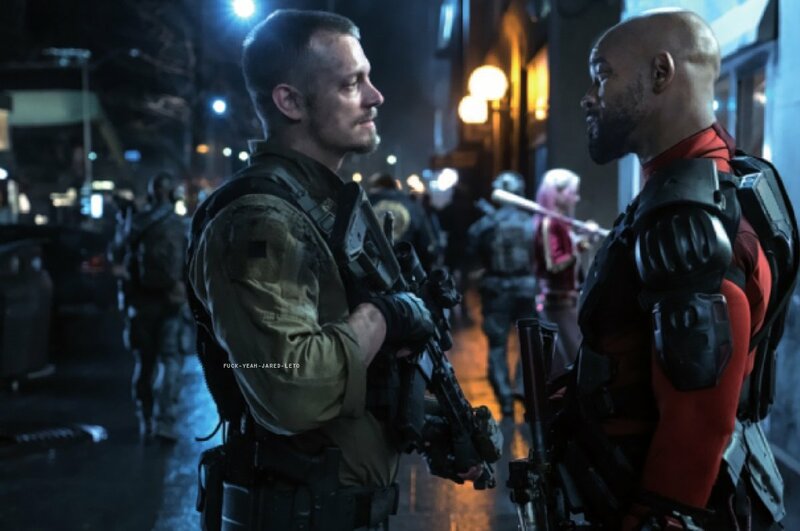 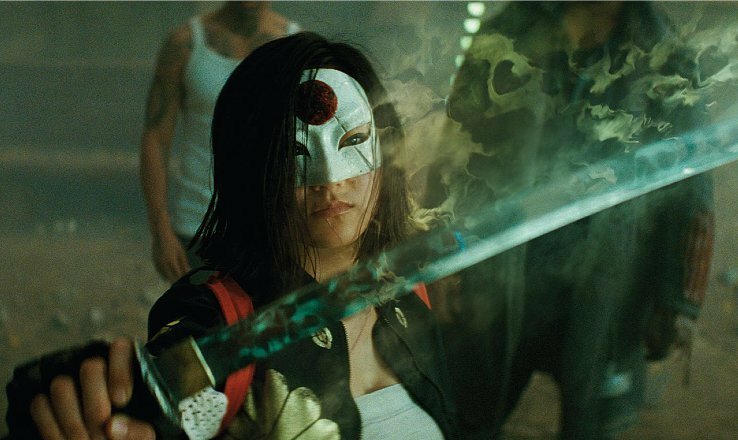 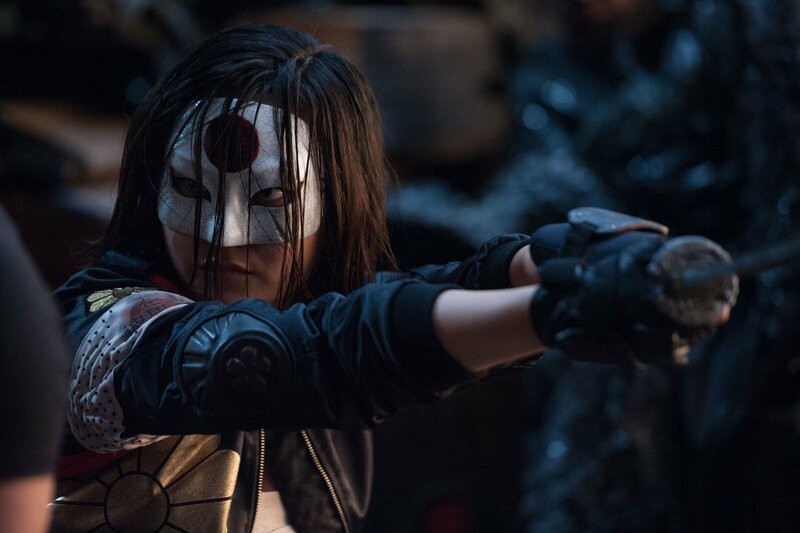 It’s still early, early days for Suicide Squad 2, but the addition of Adam Cozad is an exciting step forward – whether it’s the right one will be told in time.